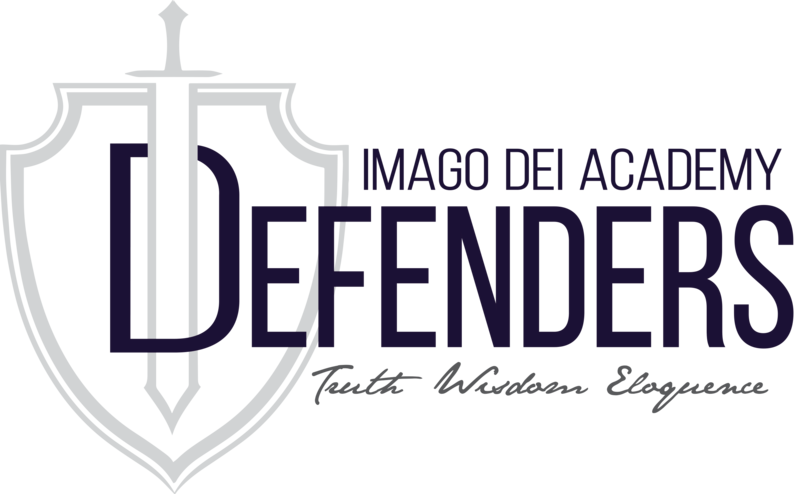 Imago Dei Academy partners with parents to provide a classical, Christ-centered education, developing life-long learners who wisely and eloquently impact culture as image bearers of Christ. We love this school! We had toured other private schools in town, but within five minutes of touring Imago Dei, my husband and I knew this was the kind of high-quality education our kids needed. We are about to go into our 6th year there and we plan to be lifers. It’s very reassuring to know your children are getting the best education available, especially in New Mexico where that in itself is hard to find. My favorite part of Imago Dei Academy though is the love and care that every single staff member gives to my children. This school is a blessing for this town for sure. This school is hands down amazing!!! I walk in the door and the atmosphere is one of love and acceptance. My children have learned so much! They are taught how to think, how to love, how to forgive, how to obey God’s word. I could go on and on and on about how much I love love love our school! God has blessed us with our Imago Dei Family!!!  Imago Dei Academy © 2018. All rights reserved.